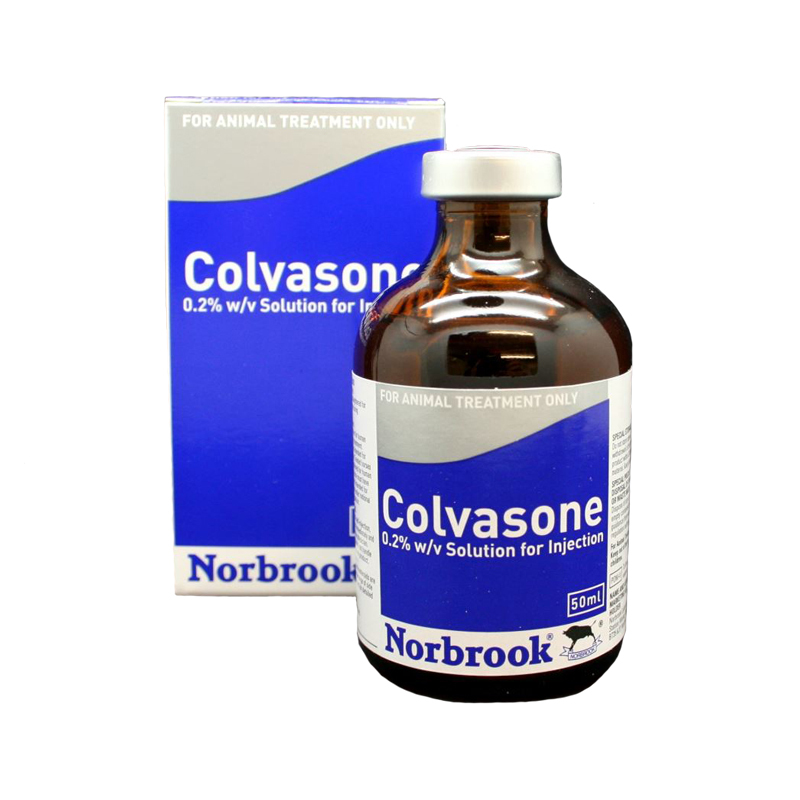 Colvasone 0.2% Solution for Injection contains Dexamethasone, a corticosteroid. It has an strong anti-inflammatory effect. Colvasone can be used to decrease inflammation in a number of different conditions, for example, arthritis; dermatitis. It can also be useful in emergency situations, when horses are in shock or circulatory collapse. 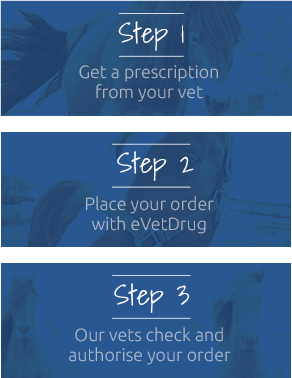 Warnings & Contraindications- Seek advice from your vet before giving to horses who are obese or have previously had laminitis. Take care to avoid self-injection.